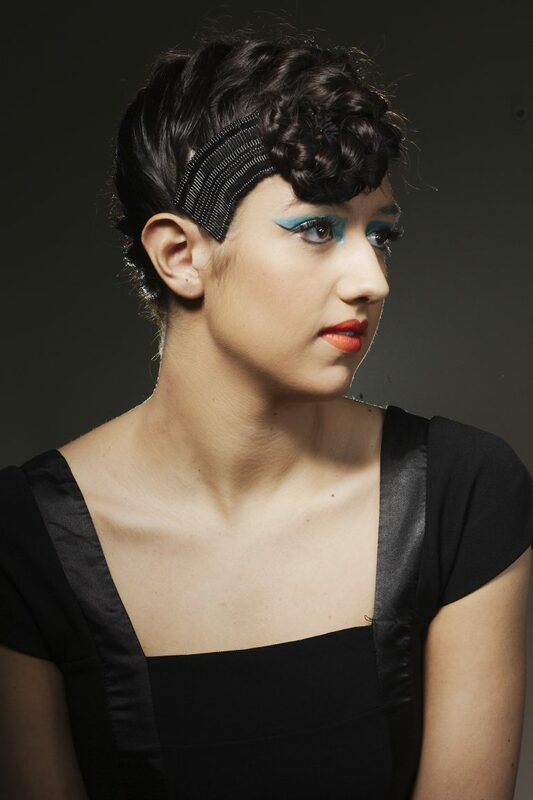 Be who you want to be – Get the look you’ve dreamed of at William Priestley Salon. 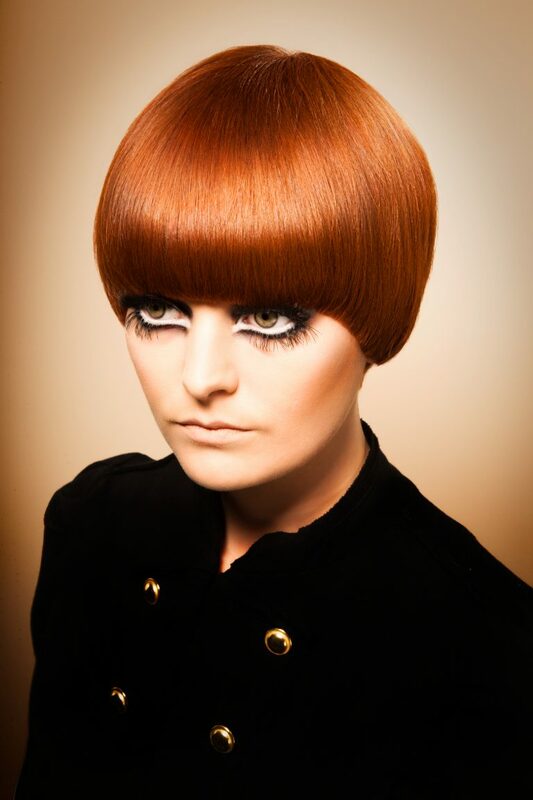 William Priestley is the ultimate hairdressing experience offering the very best in haircutting and colouring techniques, to guarantee head turning results at an affordable price. Call us on 01422 331 123 to book an appointment today! 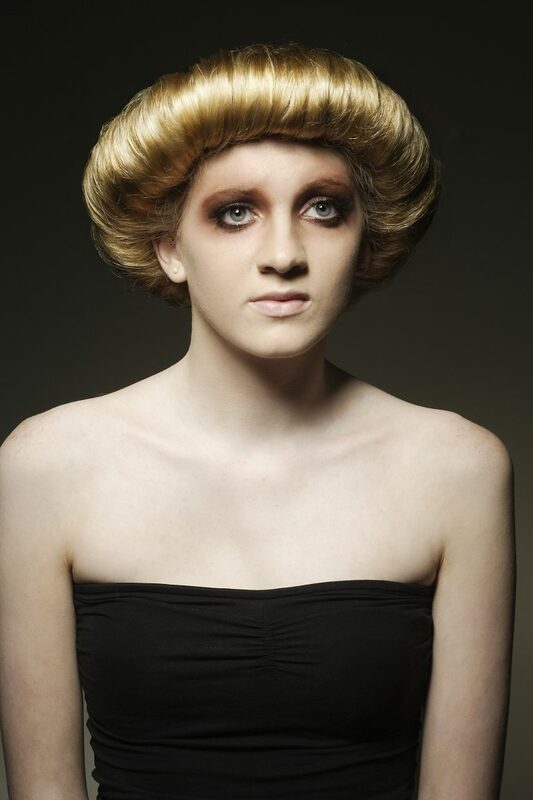 Our Stylists are highly trained and care about your hair. 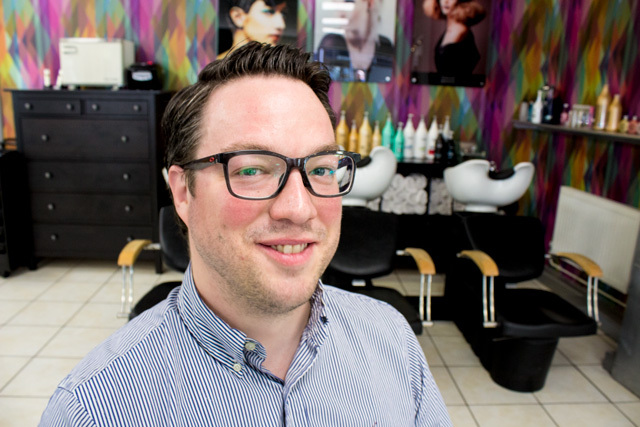 Get the cut that’s right for you. Experts in Loreal Colouring, enquire about our diverse colouring range. From voluminous natural colour tones to wild vivid pigment. We have your colour. Buy the Loreal Range in store – keep up your colour and hair care at home with the products we use in the salon. 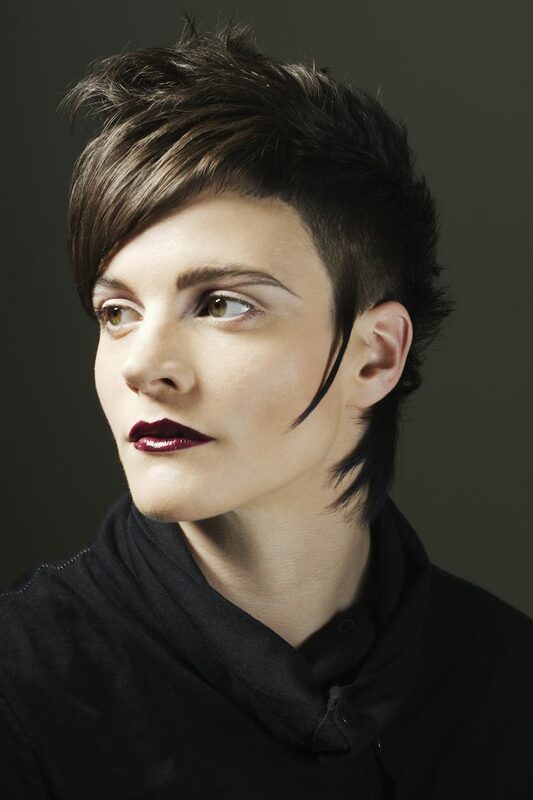 Pushing boundaries, find your signature style with William Priestley Salon. Relax, let us take the weight off your shoulders... And an inch or two with it. Check out our prices below, keep a look out on facebook for offers and appointments too! *If you are booking a hair colour treatment, remember you must come in for a colour test at least 48 hours before your appointment. 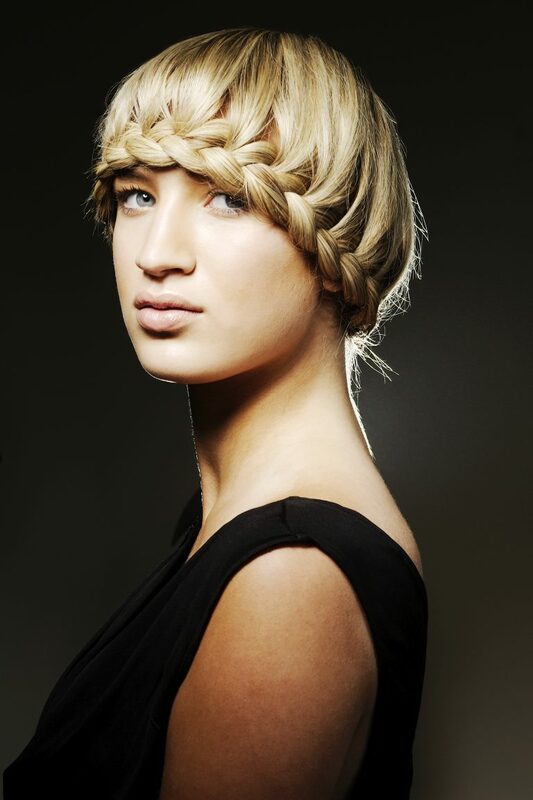 London trained at the very best salons in the country with over 20 years experience. Billy will always make sure you leave the salon looking and feeling fabulous. 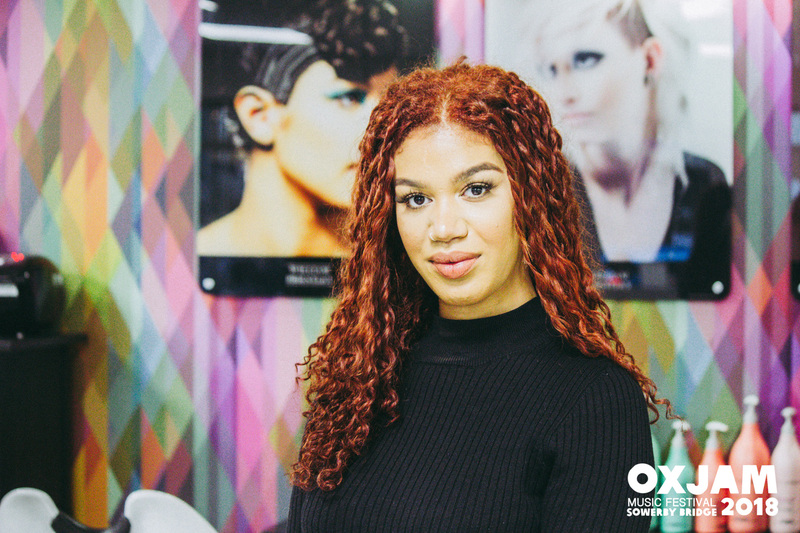 Showing strength in cut and colour technique, Jess will make sure you have a great look that suits you and your needs. 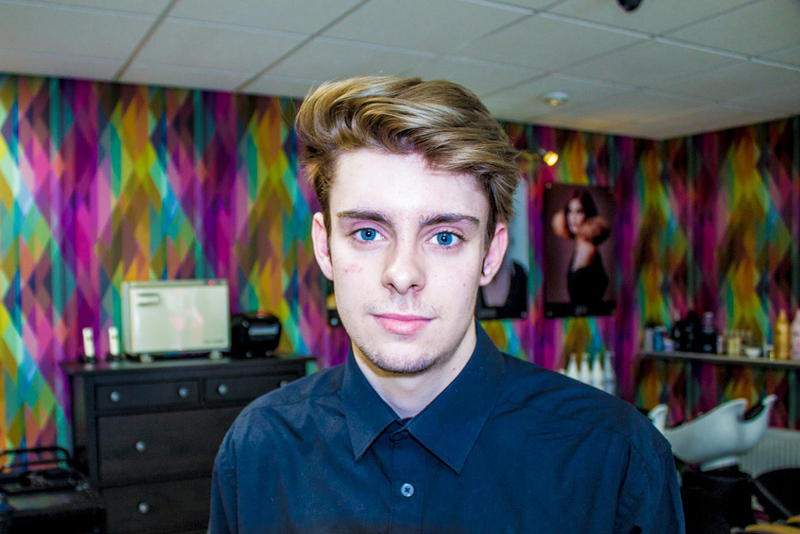 Recently graduated, he started as an apprentice with us showing us his skills and talent. A friendly and enthusiastic guy. 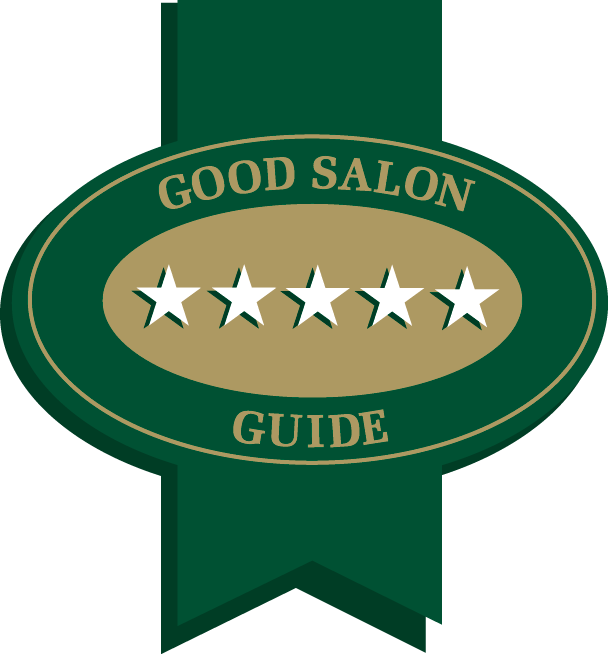 Elia will take the utmost professional care of you and your hair, excelling in cut and colour technique you know you're in good hands. 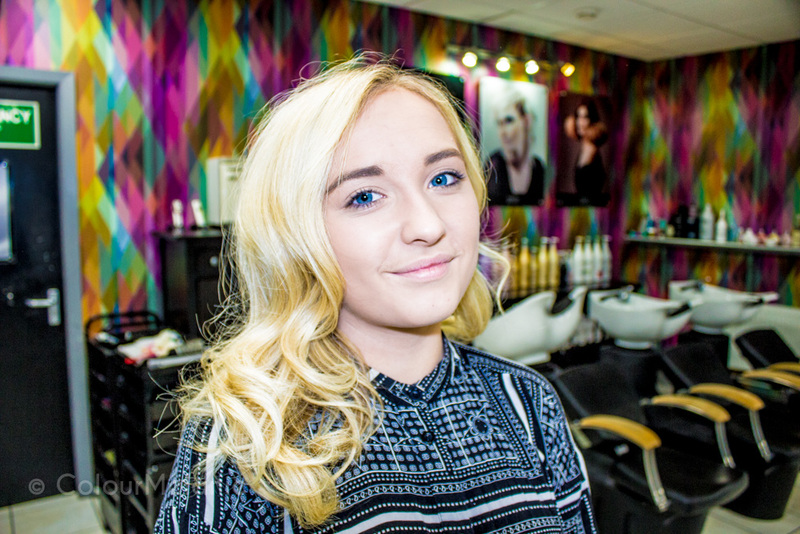 Showing incredible skill and hard work, we believe Elise will excel in her apprenticeship and take great care of you on your visit to the salon. Click the button to book an appointment* using SalonLite, enquire via email or drop by the salon to talk about your hair. You can book on Facebook too, just to make it easy for you.